Hey, lovelies! I hope you all had a wonderful weekend! My Birchbox arrived in the mail a couple of days ago and, it was a really interesting one. The theme for this month is Beauty Buzz. October's Birchboxes are all about buzzworthy products that we all can't get enough of-from award winners, to celebrity favorites. 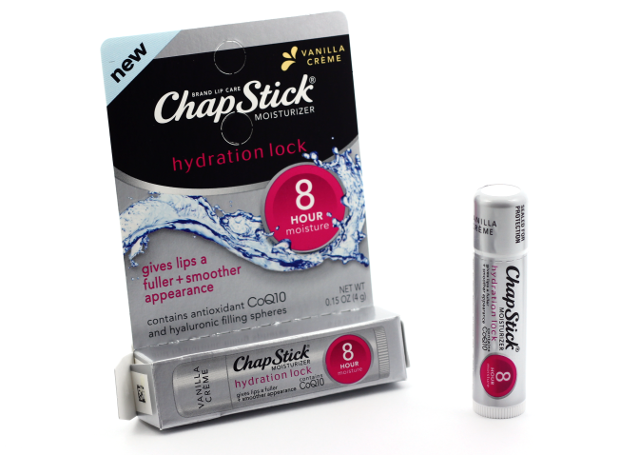 ChapStick® Hydration Lock (Birchbox Find): Years ago, I heavily relied on ChapStick®. They were one of the first lip balms I ever encountered, and I am happy to see that this lip balm takes basic up a notch by incorporating skin caring ingredients. This vanilla scented lip balm is clinically proven to provide lips with 8 hours of continuous moisture. It contains CoQ10-an antioxidant that helps protect skin from free radicals, moisturizing Vitamin E to soften, and hyaluronic acid spheres which gives lips a fuller appearance. I am looking forward to seeing how effective this will be on my dry prone lips. Also included in my box was a $1.00 savings coupon on any ChapStick® Hydration Lock! I received a nice mix of items in my Birchbox this month. I even got a few full sized products, which is always great. The star products in the box for me were the POP Beauty Aqua Lacquer, and the Liz Earle cleanser. I can't wait to see what November's box has in store! If you are interested in signing up for Birchbox you can do so, here. What did you all receive in your October Birchbox? Disclaimer: I purchased a monthly Birchbox subscription. This post contains referral links. For more information, please visit my disclosure page. This post was written by Alina Rodriguez. She is the editor and founder of Makeup Moment. She loves anything and everything beauty, and foundation and eyeshadows are her obsessions! The cleanser was nice to use, and I really liked it. 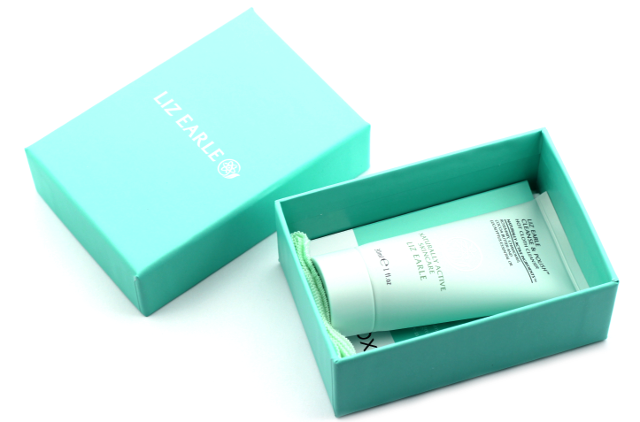 Now I am interested in trying more skincare products from Liz Earle!